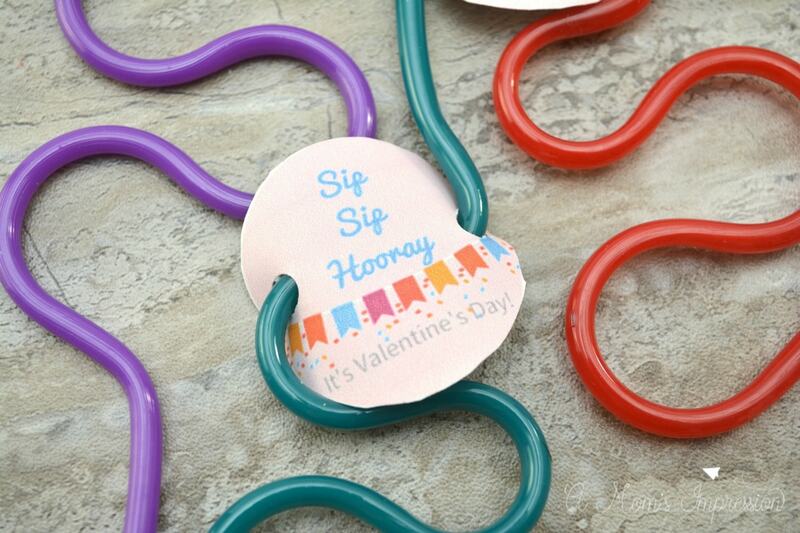 These non candy Valentine Ideas include a free printable. 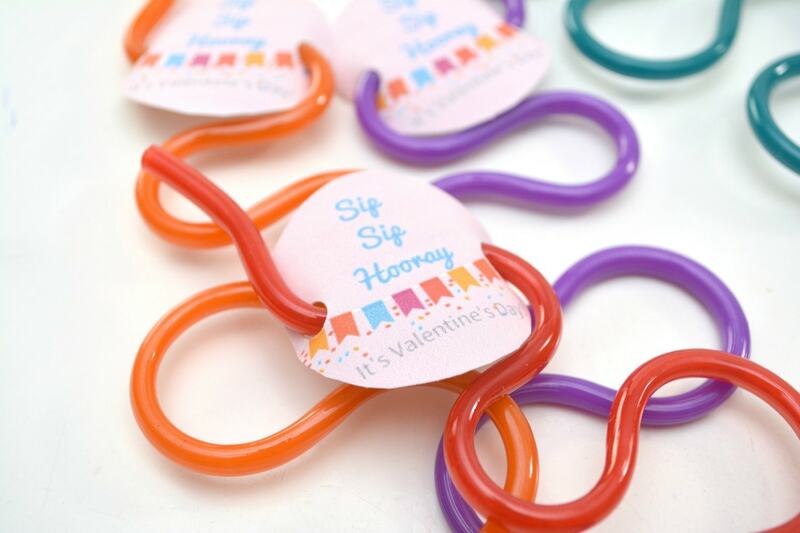 Silly straws are an adorable alternative to a sugary treat for your child’s class Valentine’s exchange! The kids and I picked out their class valentines a couple weeks ago when we were doing our grocery shopping. I like getting them ahead of time so we don’t have to worry about it. 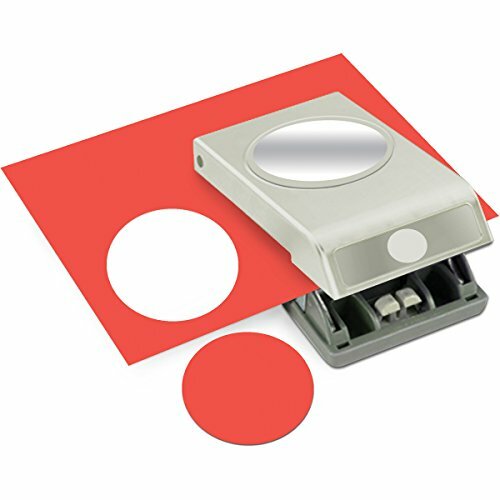 They love selecting their favorite characters and they usually come with a sugary treat. Fast forward to this past week when I get a letter from my child’s teacher with the Valentine’s Day exchange list stating the school asks that we don’t send in candy with their cards. This week we have been thinking of some non-candy valentine ideas we could make for her so that she can still be excited about what she is giving her classmates and following the rules at the same time. I really got into the search for non candy valentine ideas! After I started thinking about it, I love that my daughter’s class has this rule. I have been finding cute candy ideas all over the place like this adorable rubber ducky valentine and these football valentines. 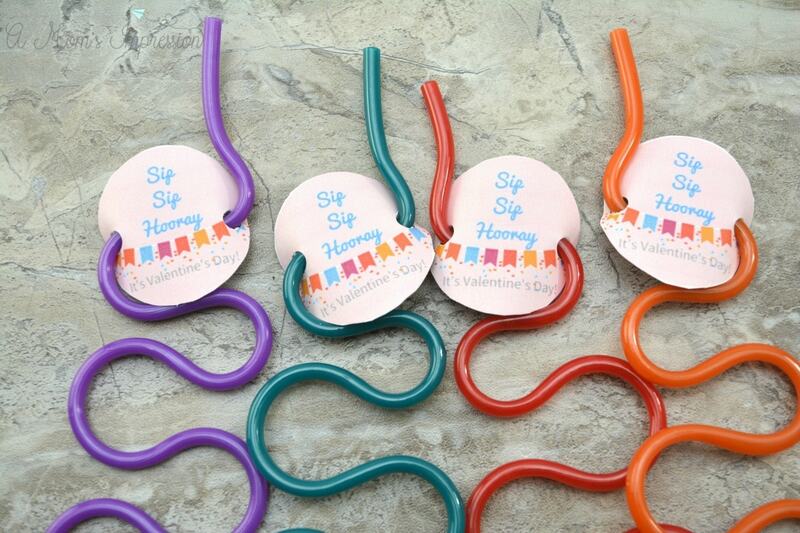 We finally decided to make these fun silly straw valentines using some straws we picked up on Amazon. 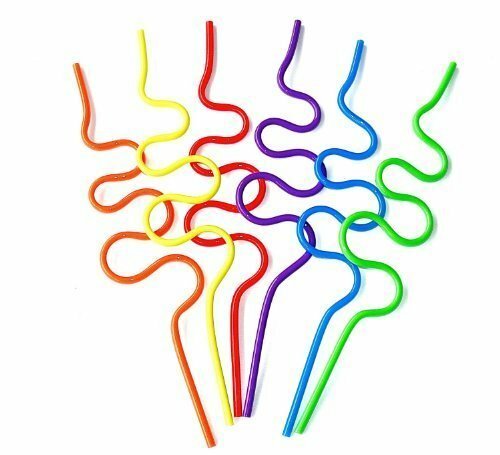 I also found some fun heart shaped straws at our local grocery store that we could use as well. Check out the dollar spot at Target and the Valentine’s Day area at Walmart, I have seen them both places. 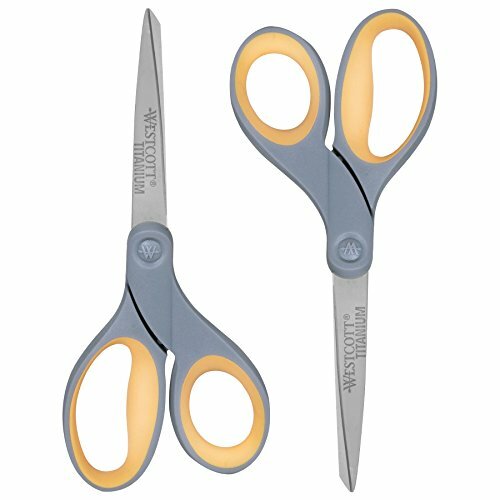 Begin by cutting out the Valentines from the printable sheet. 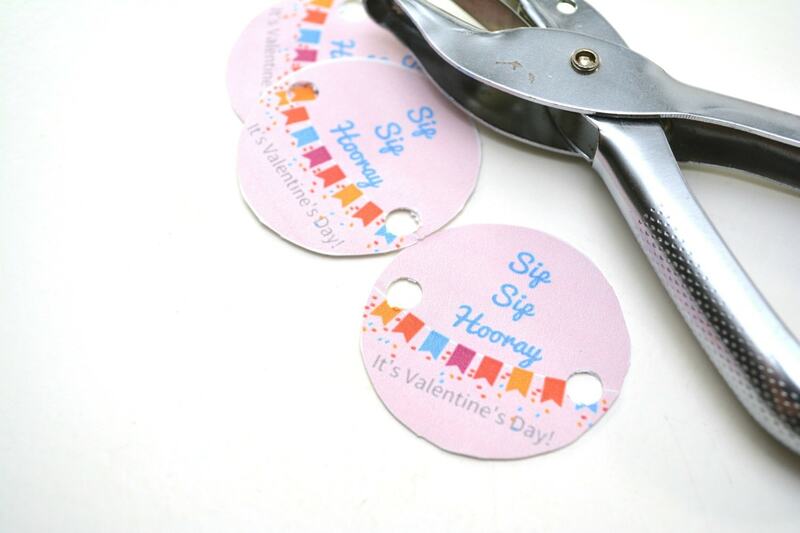 Punch one hole on either side of each Valentine by the banner printed on them. 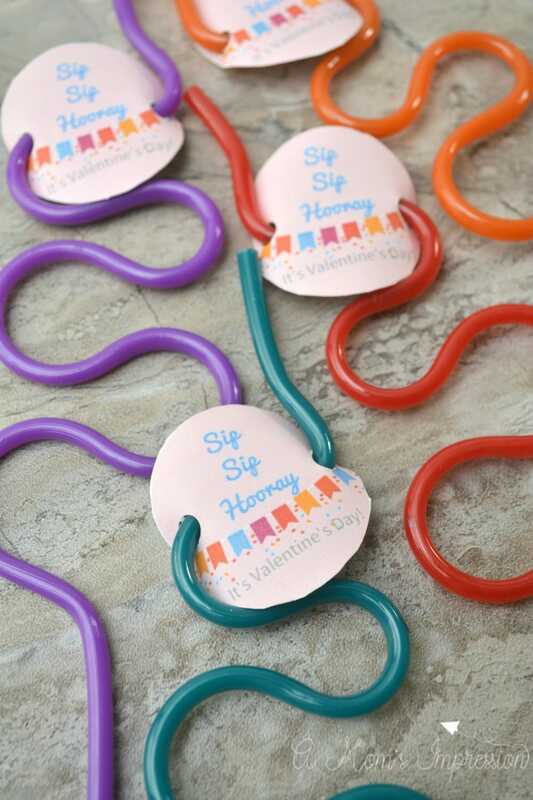 Slide a silly straw through the holes punched in the Valentines and position it where you like on your straw. 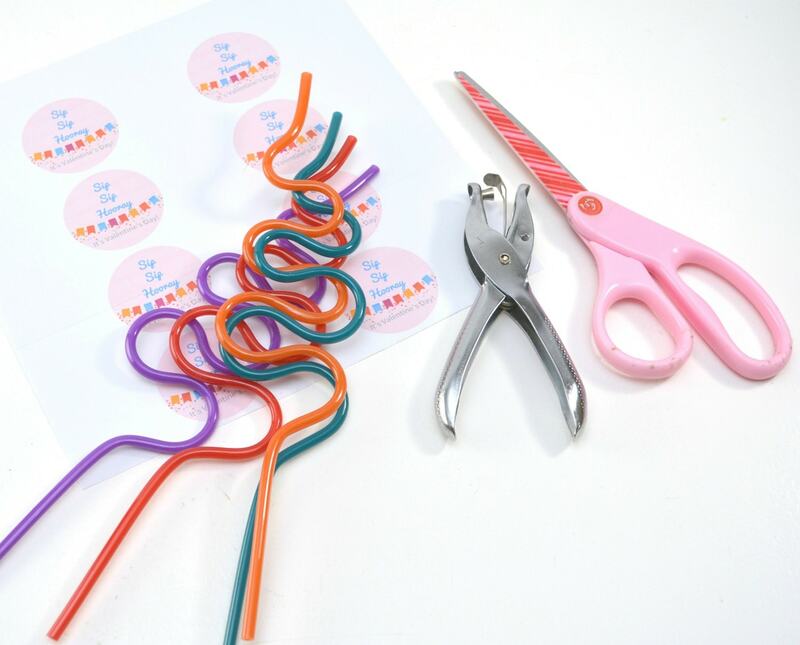 Add your child’s name to the back or secure to a Valentine’s Day card. Enjoy! 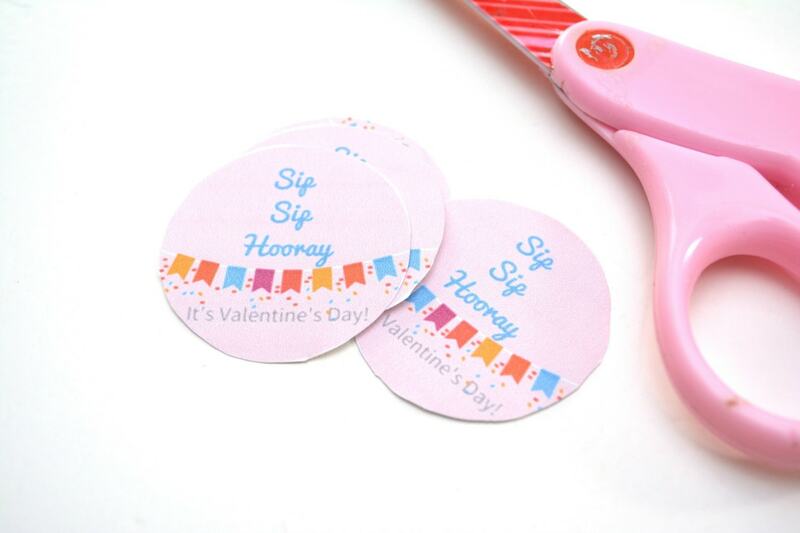 You can write a little message to your classmates on the back of each printable or you could attach them to a free printable Valentine’s Day Card as well.